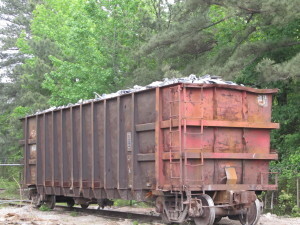 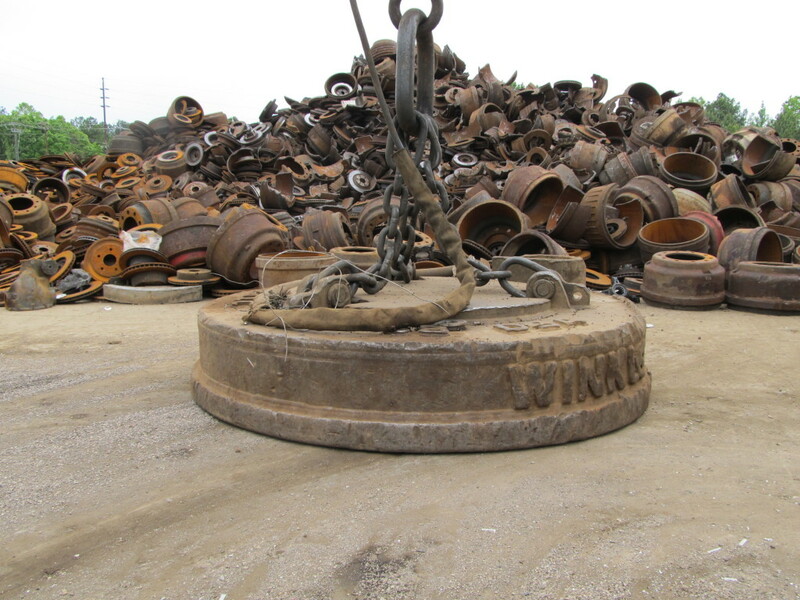 Intonu is able to accept and recycle all forms of materials that consist primarily of ferrous metals, which are iron and steel. 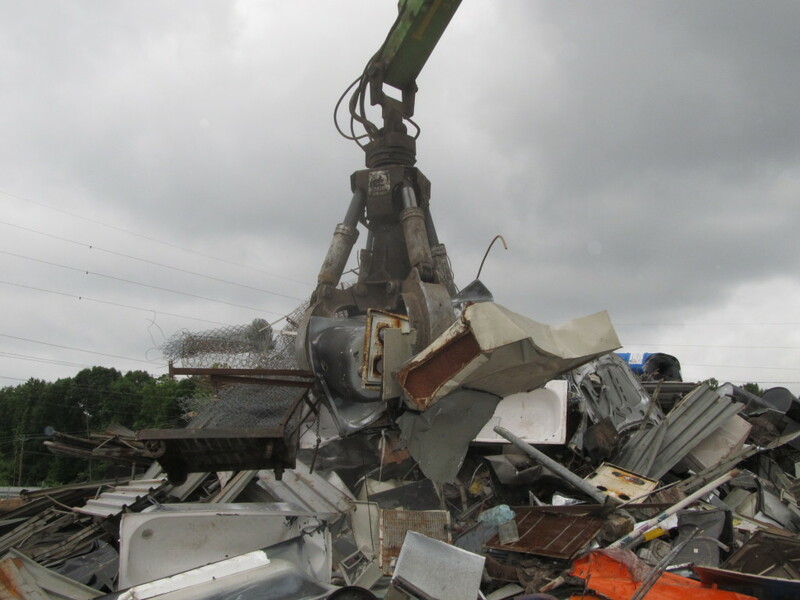 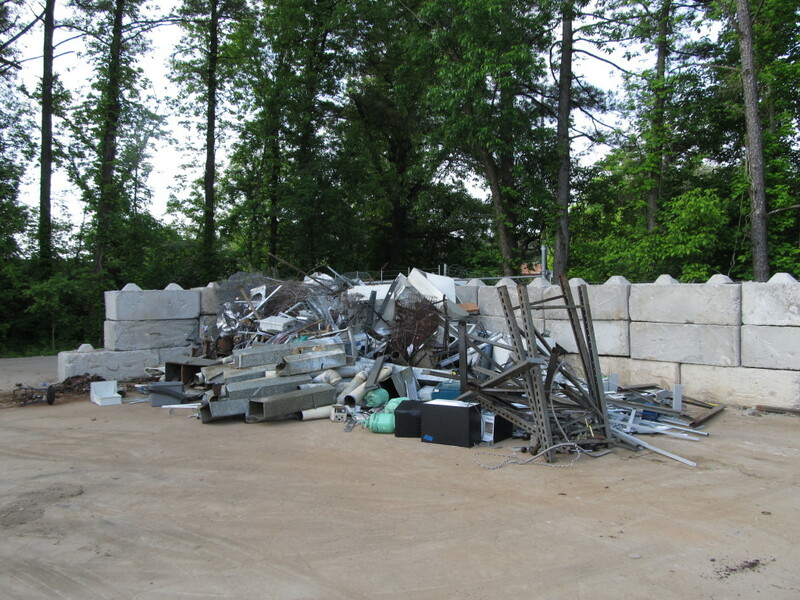 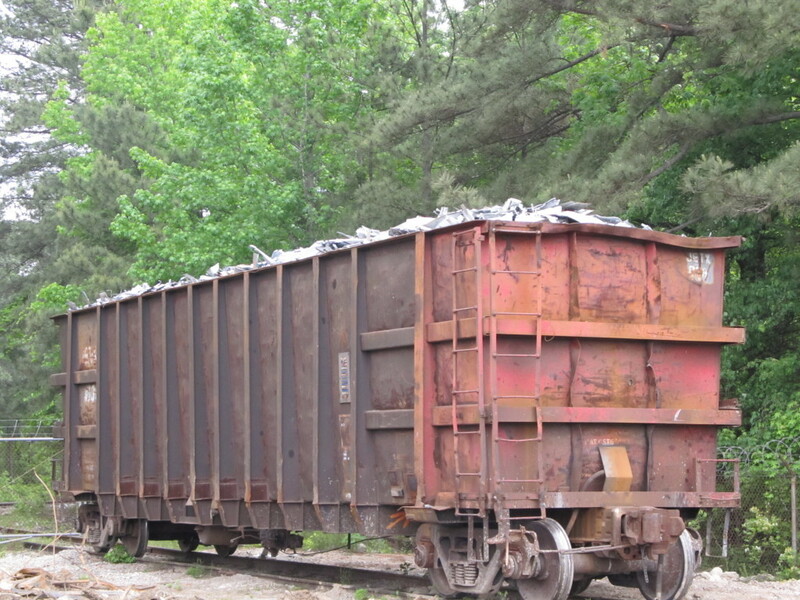 Whether the material is an old obsolete washing machine, structural beams from a demolition project, or new production stamping press scrap, we are set-up to handle ferrous metal recyclables at Intonu. As a rule of thumb, if the material sticks to a magnet, it will be accepted at Intonu as a ferrous metal recyclable.